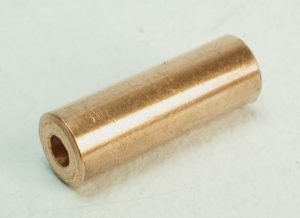 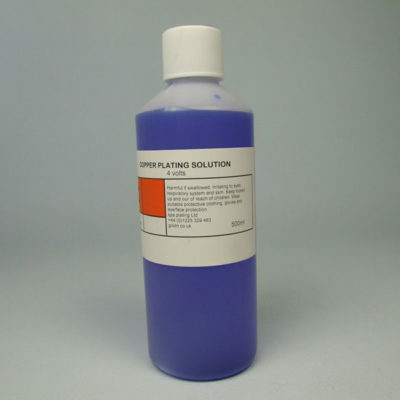 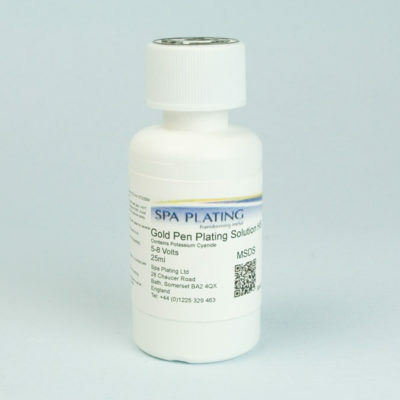 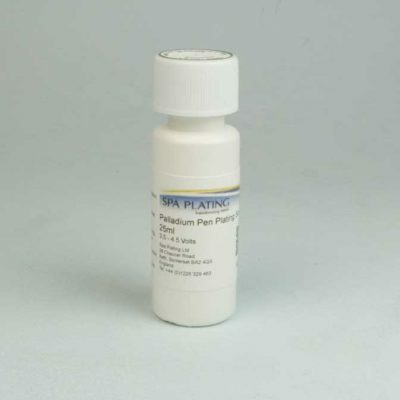 For quality copper pen plating. 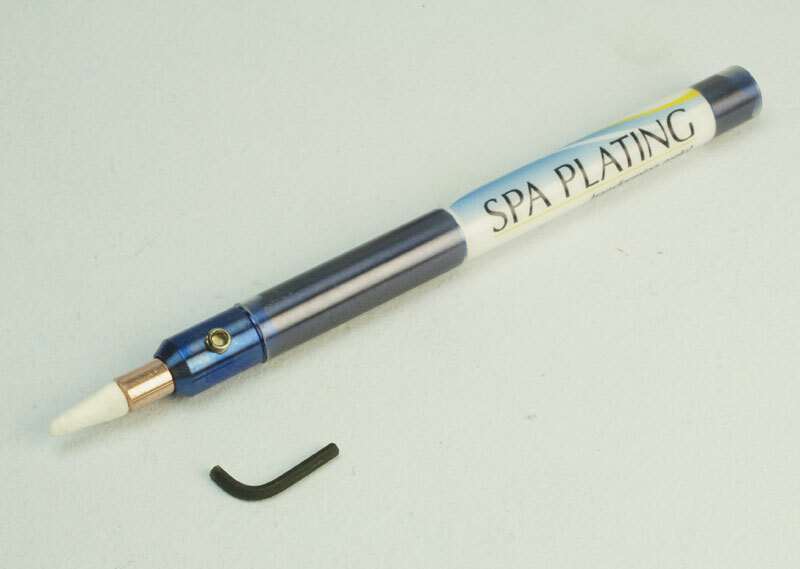 Our system of exchangeable pen electrodes means you can remove the electrode (using the mini allen key) for easy and thorough cleaning. 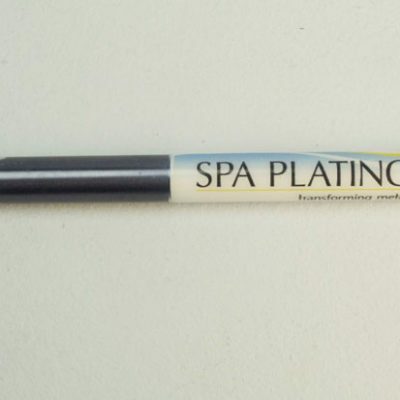 You can then swap between the other pen electrodes in our range, for example silver, copper and nickel, making your choice according to the corresponding pen plating process. 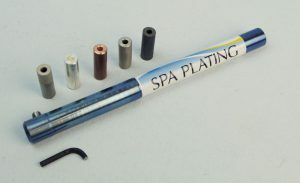 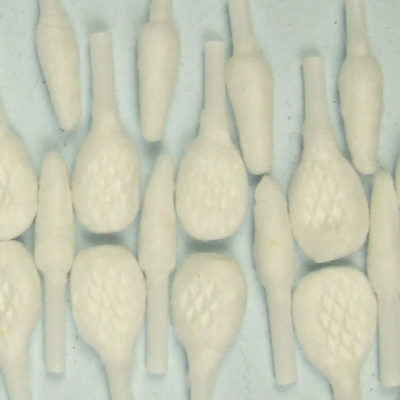 The complete range of pen electrodes includes, from left to right, platinum, silver, copper, nickel and carbon.